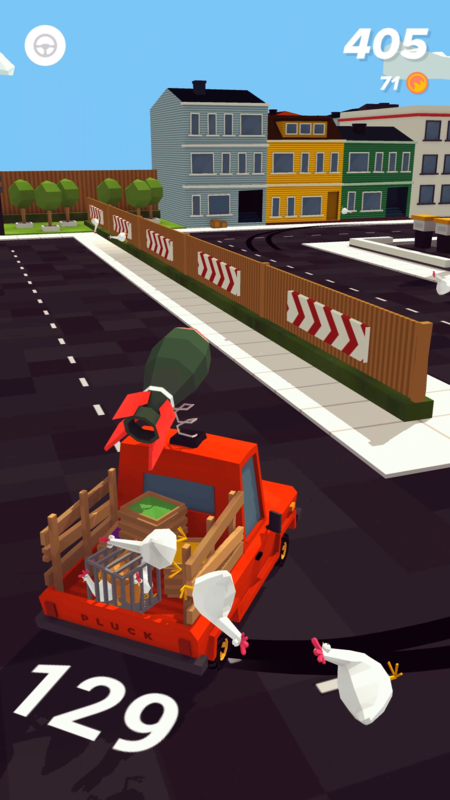 Rocket Vulture is an indie game development studio based in Belgium. 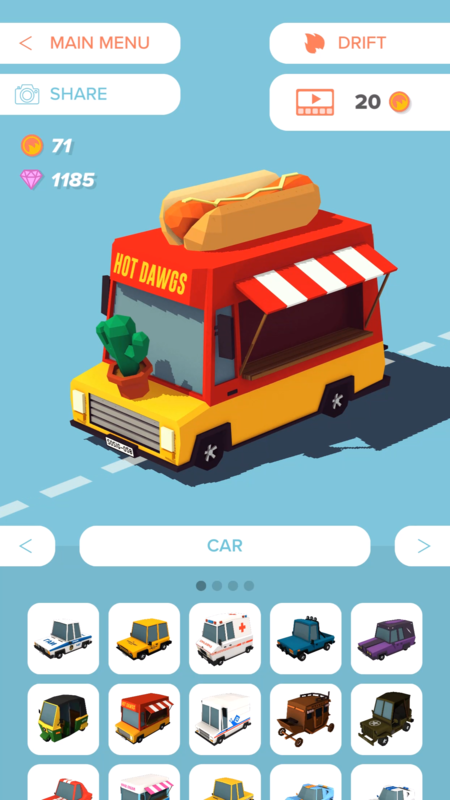 The studio was formed in early 2016 by 3 seasoned developers who toghether with a combination of freelancers and interns focus on creating fun casual and party games for mobile and console platforms. 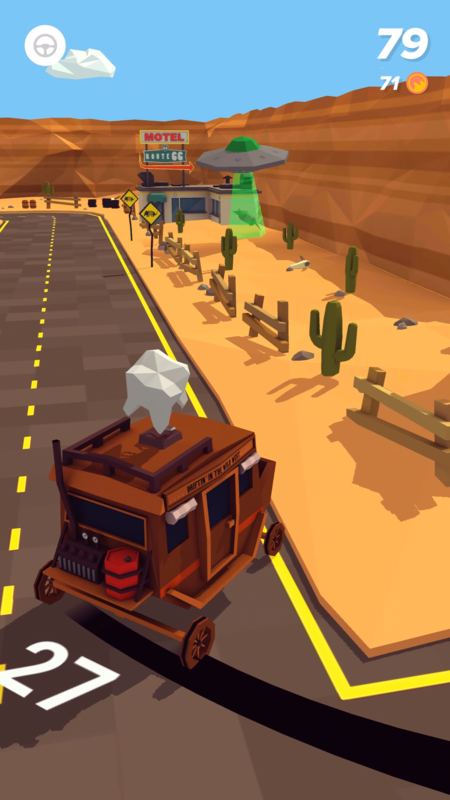 Rocket Vulture has just launched their first mobile title Drifty in the summer of 2018, a fast paced low-poly drifting game for iOS & Android. 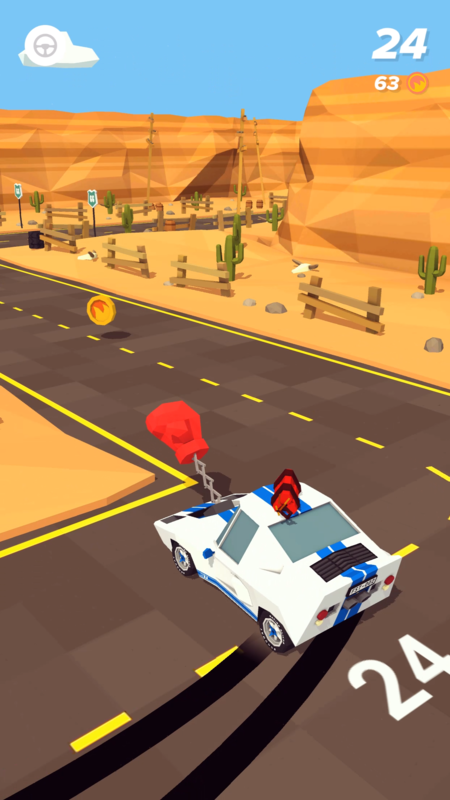 Drifty is a casual driving game for iOS & Android in which players earn points by drifting through various environments. 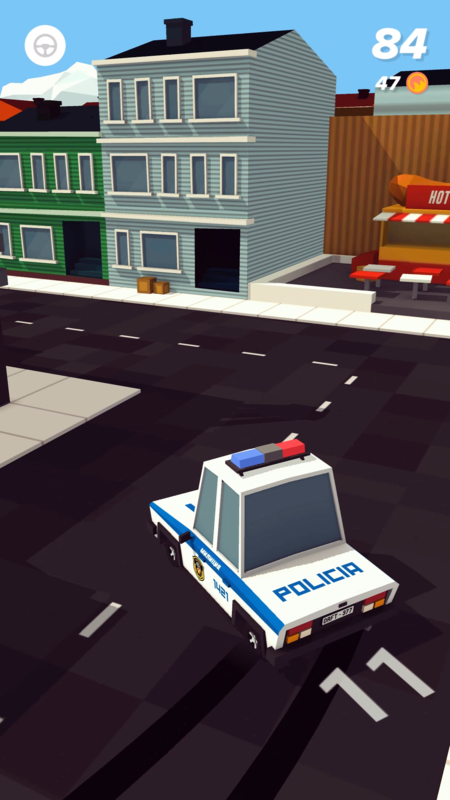 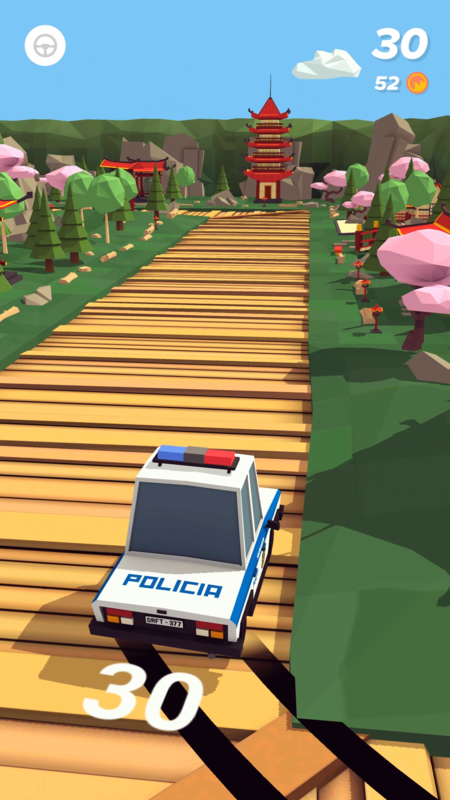 It has a quirky low-poly art style and players can unlock loads of cars and customization attributes. 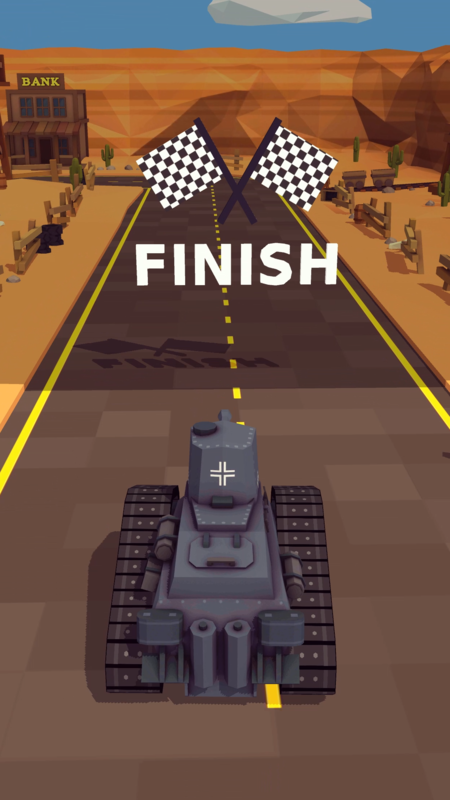 Drifty offers a career mode with 50 predefined levels, an endless track in 4 difficulty settings with leaderboards and a challenge-a-friend feature allowing players to test their strength on a procedurally generated track based on their chosen parameters. 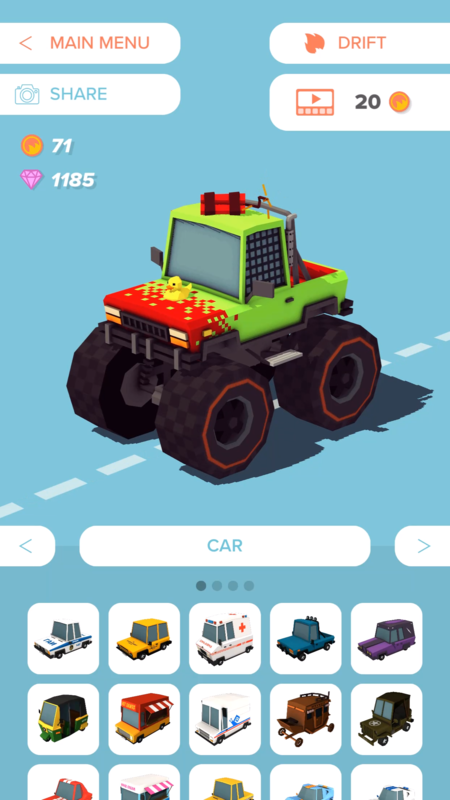 Master the art of the drift! 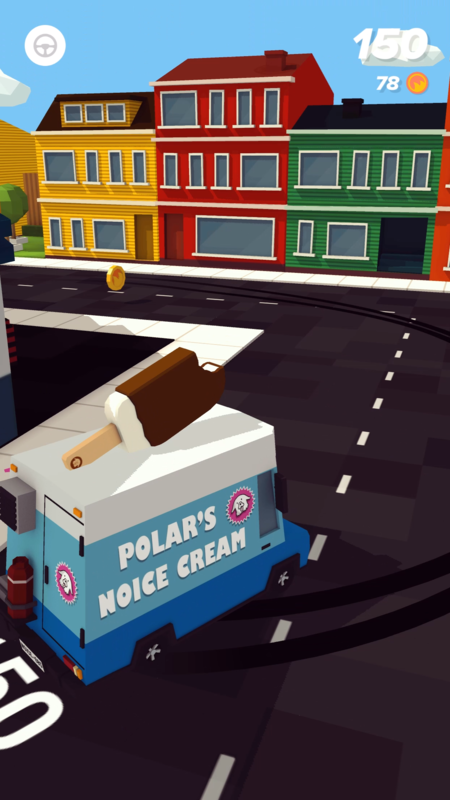 Burn rubber on the city streets, kick up the dust in the desert and slide sideways through the Asian landscape. 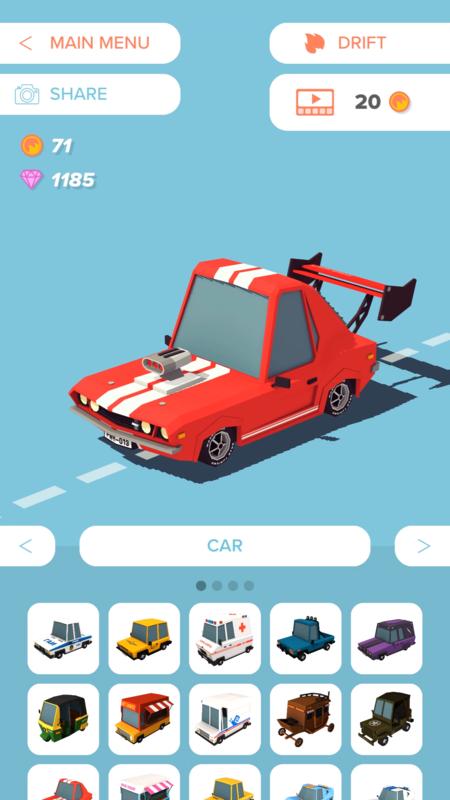 Make your way through the career or drift to the top of the leaderboards while earning many new cars, wheels and attributes.